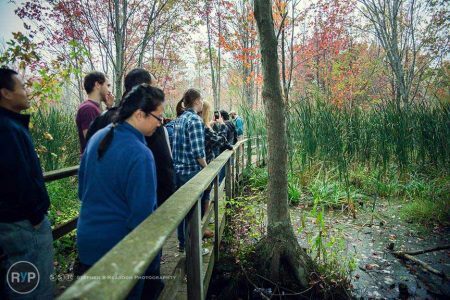 Rochester Young Professionals is a group that coordinates, collaborates, and promotes events around Rochester that are social, volunteer, or informational in nature. 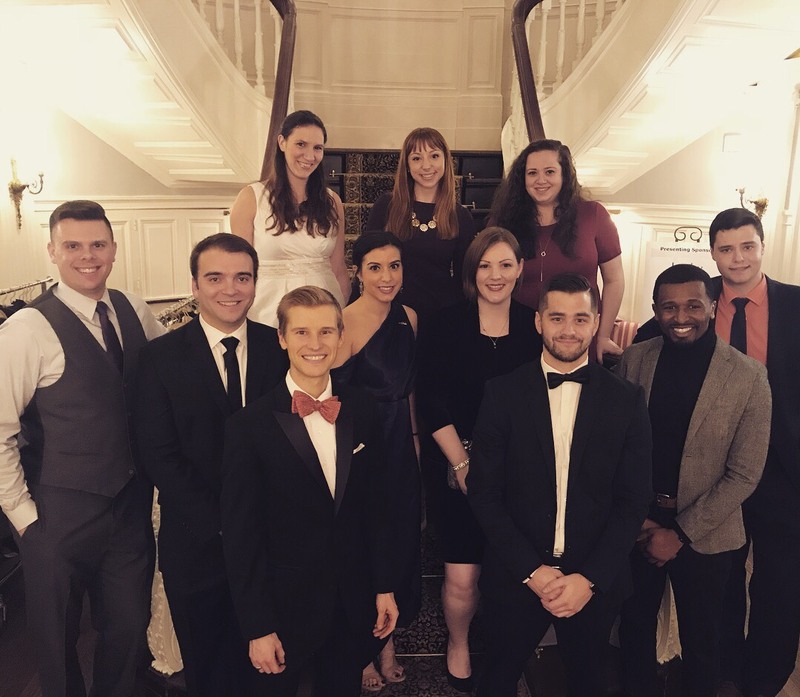 Our board connects young Rochester with activities that will help to improve the careers, social lives, and character of our members. With nearly 6,000 members, Rochester Young Professionals is the largest of the young professional organizations in Rochester. We are a completely volunteer-run organization, formally organized as a charitable not-for-profit corporation under New York law, and led by our 23-member board of directors. Comprised of the 5 divisions below, the Perks Program, and a number of other special events, we help organize and coordinate 60+ activities each year that our members participate in. 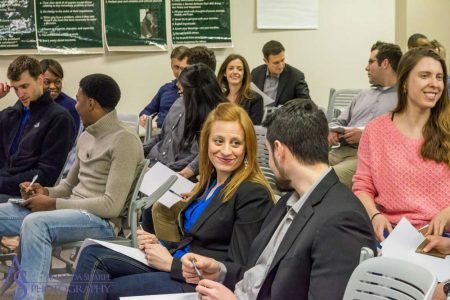 We would love for you to be part of our group and to help grow the community of young professionals in Rochester. 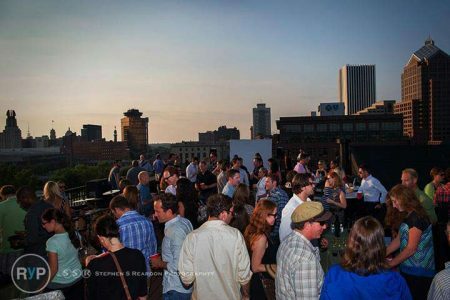 Please sign up to become a member in the upper-right corner of this website to stay up to date with what RYP is doing, as well as other events of interest to the young professionals community, board seats on other non-profit organizations, and career opportunities here in the Rochester area. Membership to Rochester Young Professionals is 100% free! Once you join our e-mail list by entering your information in the upper-right corner of this web page, you’re considered one of us! By joining, you will have access to a variety of business networking opportunities, community involvement projects, professional development seminars and more! Become a member today and be sure to check your weekly email to stay up-to-date with all the latest happenings and upcoming events. 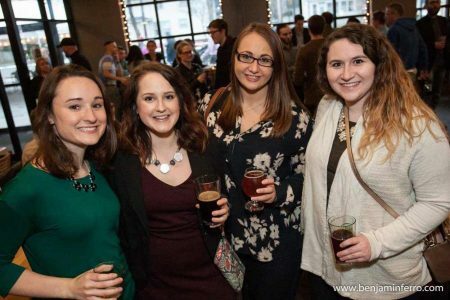 Our motto is “Bring a friend, or come make new ones!” so whether you’re new to town or just looking for more ways to connect with other engaged young professionals, join today and we’ll see you at the next event! Discovering all Rochester has to offer is an integral part of the Rochester Young Professionals. In keeping with this, RYP hosts social events at venues throughout the city in an effort to promote cultural, entertainment, and lifestyle opportunities available here. The events showcase our city while providing a positive environment for networking, socializing, and developing meaningful friendships in a way that is laid-back and open. Join us at one of our socials to meet new people and discover new places. Connecting our members with opportunities to further their careers is an important part of Rochester Young Professionals. We are committed to helping young professionals grow as leaders, develop their skills and expand their networks. We host events that provide opportunities for attendees to learn the skills necessary to become the future leaders of Rochester. Through our annual Entrepreneur’s Expo, we hope to nurture the entrepreneurial ecosystem that will be vital to Rochester’s future economy. RYP is committed to giving back to our community by educating young professionals on the many different offerings of the local organizations that add to the depth and character of our city. Community Development is the practice of conducting local public awareness activities through targeted community interaction. We collaborate with not-for-profit organizations on a wide variety of events with the goal of increasing awareness and generating interest in their respective missions. We encourage our members to be active and contributing participants in our community now so that our city will be better off tomorrow. RYP recognizes that young professionals want to make a difference and can by giving their time and energy! By arranging volunteer experiences with a multitude of local organizations, RYP Volunteers seeks to engage members in charitable activities that have a positive impact upon our community. No matter your area of interest, we have a way to get you involved! 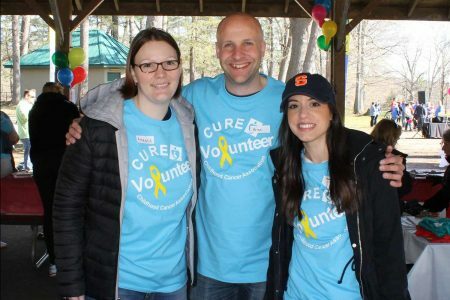 RYP volunteers #Work4ROC by collaborating with the Strong National Museum, Villa of Hope, March of Dimes, NYS Special Olympics, Rochester Public Market, Mount Hope Cemetery and many more. Sports & Outdoor Recreation exposes young professionals to a variety of activities such as hiking, kayaking, biking, and rock climbing as well as providing the opportunity to join a team in one of Rochester’s many intramural sports leagues. Our goal is to arrange events that cater to all skill levels, and to create welcoming environments for young professionals to network, get active, and enjoy local sports. Get up and get out! You will be sure to find an event that appeals to you in this RYP division. Website sponsored by: Fast Medical Supply website where you can buy online fastmedsupply.com and learn about how purchase without prescription.